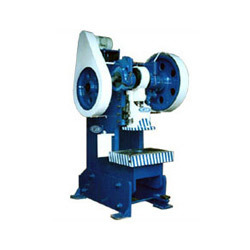 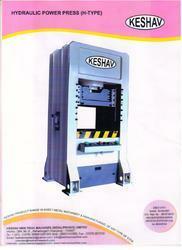 We feel pleasure to serve you our product of "KESHAV" Brand Machine's "H" Frame Hydraulic Press. 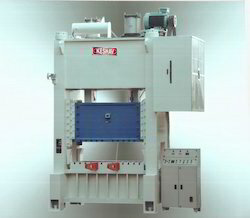 We feel pleasure to introduce our new and latest manufactured product High Speed Power Press. 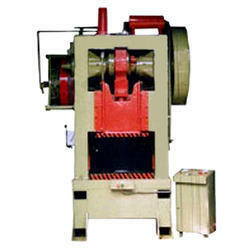 We are offering this Machine from capacity 50 Ton to 250 Ton.